There has been a report suggesting that Dell and HP could be working on new high-end Chromebooks. 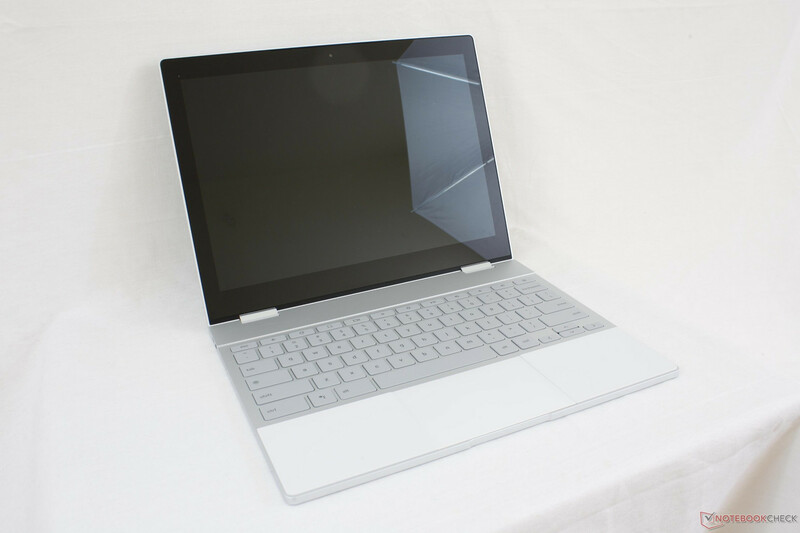 Currently, there are scant options when it comes to choosing a premium Chromebook for use in the enterprise sector; the Google Pixelbook Chromebook and HP Chromebook 13 G1 are two options. It is claimed the new devices would utilize up to 16 GB RAM and operate with Kaby Lake processors. An article claiming Dell and HP are developing new high-end Chromebooks has been published. The report states that Chromebook developers use a master board that can be customized depending on the end manufacturer. The article mentions such a board with the codename “Nami” that would be used for creating premium Kaby Lake Chromebooks. Apparently, this board has a number of customized versions available for specific companies: “Vayne” is believed to be for Dell, “Sona” is for HP, while “Akali,” “Nami,” and “Pantheon” are still veiled in secrecy. Some potential specifications for the devices have also been mentioned in the report: possible 2400x1600 display resolutions (similar to the Google Pixelbook Chromebook), processors from the Kaby Lake generation, 8 GB or 16 GB RAM, and keyboard backlighting (except for the “Akali” version). The rumored Chromebooks are expected to come in a 360 ° convertible form factor. Stylus support for these possible additions to the Chromebook line-up could be included at some point but has yet to be confirmed. The report concludes that the new high-end devices may see the light of day in the second half of this year, but that the above-mentioned specifications are still subject to change considering the early development stage.